Are you stuck in a training and nutrition rut? Are you struggling with mid section weight gain that won’t shift? 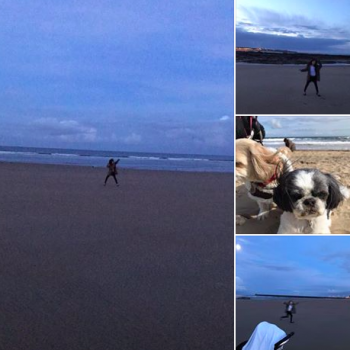 Do you want to increase muscle tone, definition, strength, fitness and endurance? Are you struggling to do high impact workouts due to joint pain? 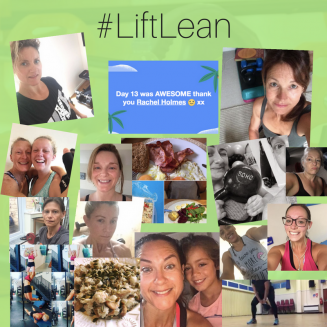 Has your nutrition spiralled out of control? Do you need daily focus and accountability with an educational and empowering aspect? 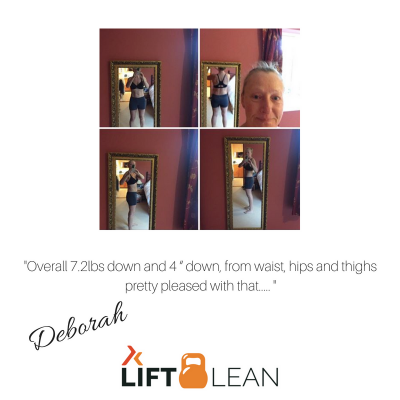 Then the LIFT LEAN Programme with the 5:2 Diet is just for you. 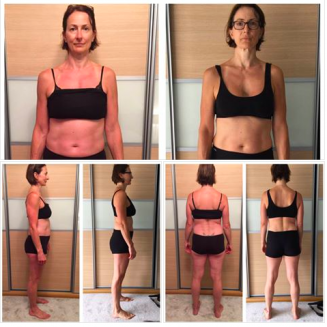 My clients have had jaw dropping results and you can too. See the Kick Start Shop for our next start date. 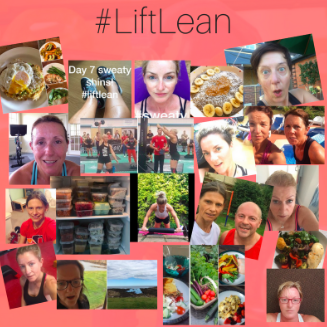 I have created 7 different home Lift Lean programmes with the Kick Start 5:2 Diet Plan. 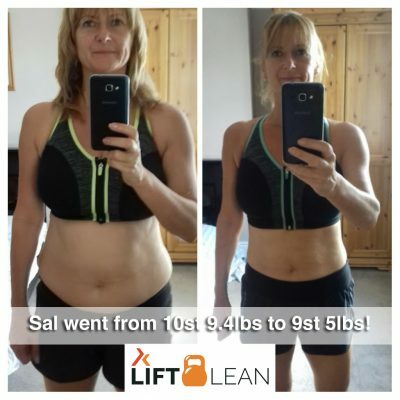 Choose from a 7 day Express version to the full 21 day life changing programme. 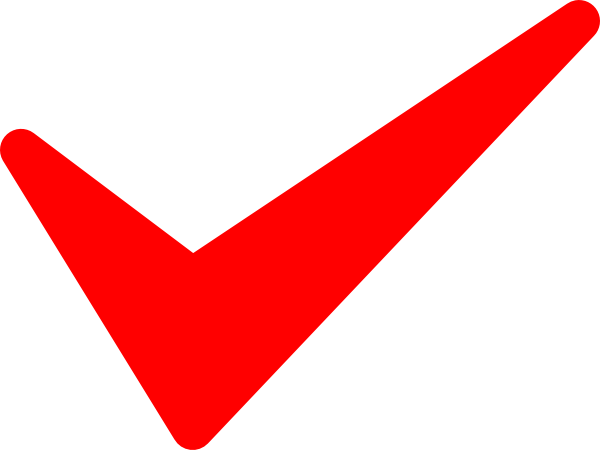 You can choose a programme and start right away or wait until the next LIVE group begins. 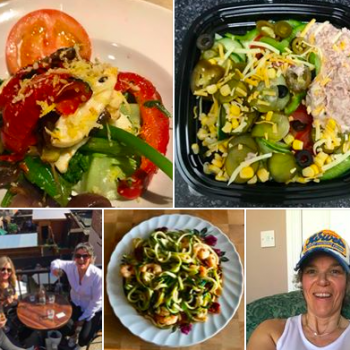 On the LIVE groups you get a daily workout on video, a daily food and nutrition video PLUS I am in the secret Facebook group every day with LIVE coaching for motivation and answering your personal questions. 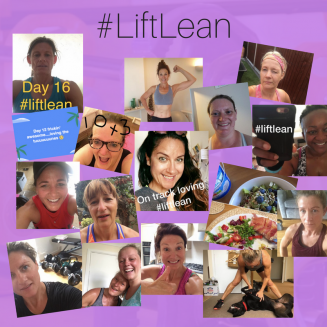 The Lift Lean Workout is a weights and resistance training class set to timed music designed to fit into the busiest of schedules.  “We designed and trialled the concept last year and have had amazing results with our participants. 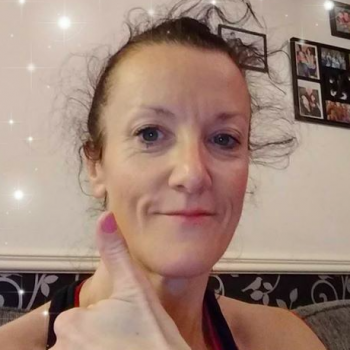 Strength training using weights, barbells, kettlebells and mini bands plus a tweaked 5:2 nutritional protocol works so well together.” Says Kick Start Creator Rachel Holmes. 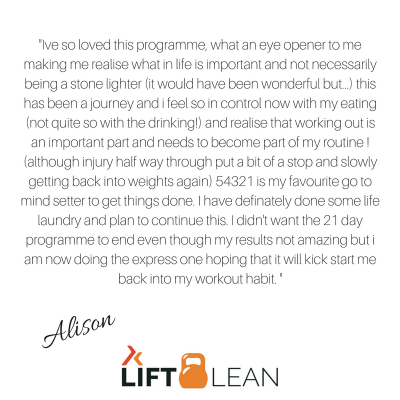 The 5:2 method is a tried and tested nutrition plan providing more flexibility to fit into busy lifestyles and social lives. 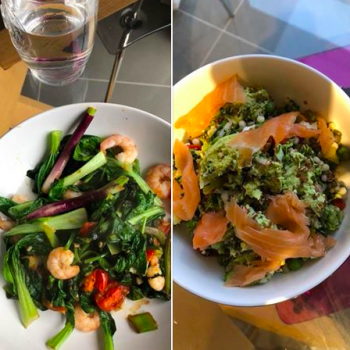 The plan is a long term and easily sustainable method of maintaining your results too meaning you don’t just pile the weight back on following the plan. “It’s a flexible way of eating without severe restriction. 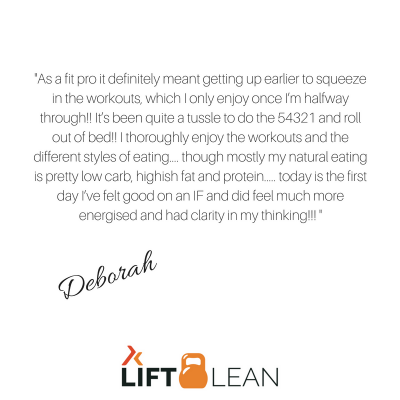 We teach Lift Leaners how to eat healthily in the week and allow for a little wriggle room at the weekend.” Explains Rachel. 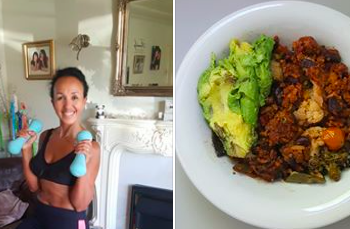 “For most people, it is at the weekend when they may fall down with their nutrition, but we teach our clients how to balance out their calories, and to make daily habits changes that are sustainable for long term sucess.” Rachel continues. 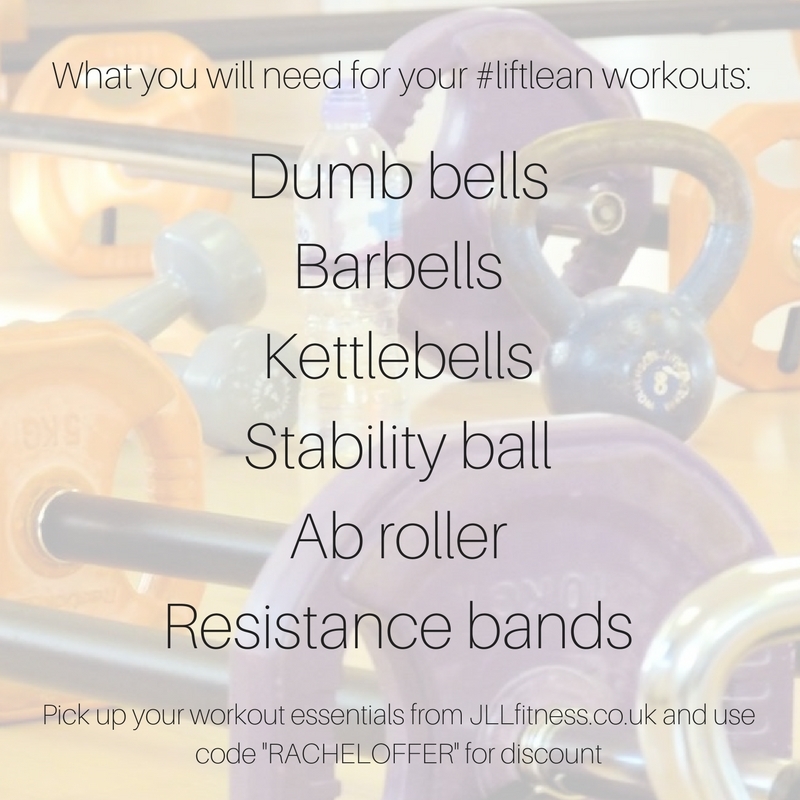 Here is the equipment you will need for your programme – but hey don’t worry you can always work out in the gym! A brand new workout every single day. You will never get bored with your training or get food fatigue again. #Blood Shunting – Peripheral Heart Rate Training. “Feeling happy. 7.5 inches lost. 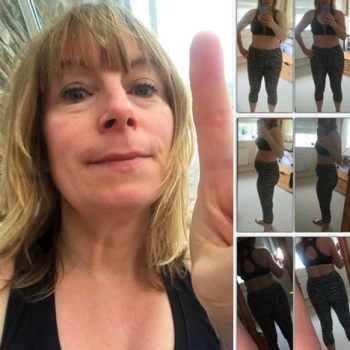 3lb lost. I haven’t actually lost that much weight but I feel a lot less bloated and can fit in some of my pre preg clothes. Also I was surprised that I haven’t lost much off my arms as they seem to have changed the most. Could have done better if I didn’t have 5 days of non exercise due to laryngitis but I’m still pleased I continued. “Morning ladies ! I’ve lost 12 inches in total and 8lbs. Absolutely thrilled ! As I’ve also had a few relaxed eating days! bring on next week. 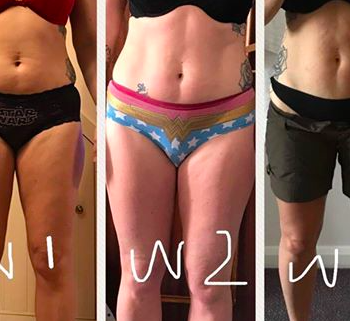 I’m very happy with these results but even more happy with how I am FEELING!! My confidence, my self belief, my mood, my whole outlook and how I feel about being me!! But I feel so happy and grateful and this group came along at just the right time for me! !